The original Dartmouth and Beaver were built and owned by the Rotchs, an affluent Nantucket Quaker family. The patriarch of the Rotch family dynasty was Joseph Rotch, who was born in Salisbury, England on May 6, 1704, and later immigrated to the American colonies. Joseph Rotch was a shoemaker by trade and moved from Salem, Massachusetts to Nantucket Island in 1725. It was on Nantucket where Joseph Rotch became a Quaker, put shoemaking aside and became involved in the island’s foremost industry – whaling. 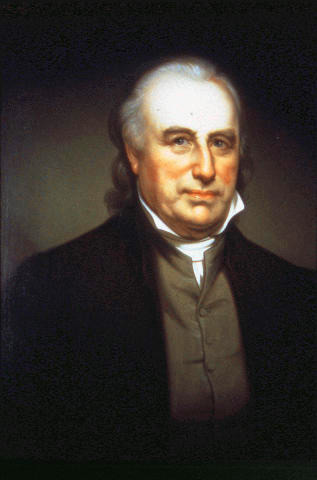 Joseph Rotch had a reputation for being a fair and honest businessman; additionally, he was a leader in his church. Joseph Rotch had three sons, all born on Nantucket Island: William (b. 1734), Joseph Jr. (b. 1743), and Francis (b. 1750), who he brought into his business in 1753. On the eve of the American Revolution, the Rotch family and Aaron Lopez, a prominent Portuguese Jew involved in the whaling industry from Newport, Rhode Island, had a fleet of fifteen vessels engaged in the whaling industry. The Rotch family controlled and handled every aspect of the whaling industry. They owned their own fleet of ships, hired captains and crews, scheduled voyages, did their own accounting, assessed monetary exchange rates, graded whale oil, and determined when the most profitable times were to ship whale oil and bone to markets. At the time of the Boston Tea Party, the headquarters and offices of the Rotch family were a brick counting house established in 1772 by William Rotch located at the foot of Main Street on Nantucket Island. The original building still stands today and is now known as The Pacific Club, a name given by captains of the Pacific whaling fleet in 1854. For the replica Dartmouth, the third addition to the fleet, the lines, sail and rigging plans will be based on extensive research of several other whalers and merchant ships of her day. By 1765, Joseph Rotch established business holdings in Bedford Village (New Bedford c.1787), Massachusetts, and in 1767 his sons Joseph Jr. and Francis relocated there to manage the Bedford Village portion of the Rotch empire. William Rotch ran the family operation out of Nantucket. The Dartmouth was constructed in Bedford Village and launched when construction was complete in 1767. The construction of the Dartmouth put Bedford Village on the map and established it as a leading ship building community. The Dartmouth was a good-sized ship for an American vessel of the period and served as a cargo carrying workhorse for the whaling industry. Full-rigged ships, such as the Dartmouth, usually did not engage in the physical hunting and killing of whales. Instead, they served as support and cargo carrying vessels. During this time period, most actual American whaling vessels were sloops, brigs, or schooners. The maiden voyage of the Dartmouth was from Nantucket to London, England to deliver a shipment of whale oil. It was during a similar voyage that both the Dartmouth and Beaver were docked in London after delivering their shipments of whale oil. 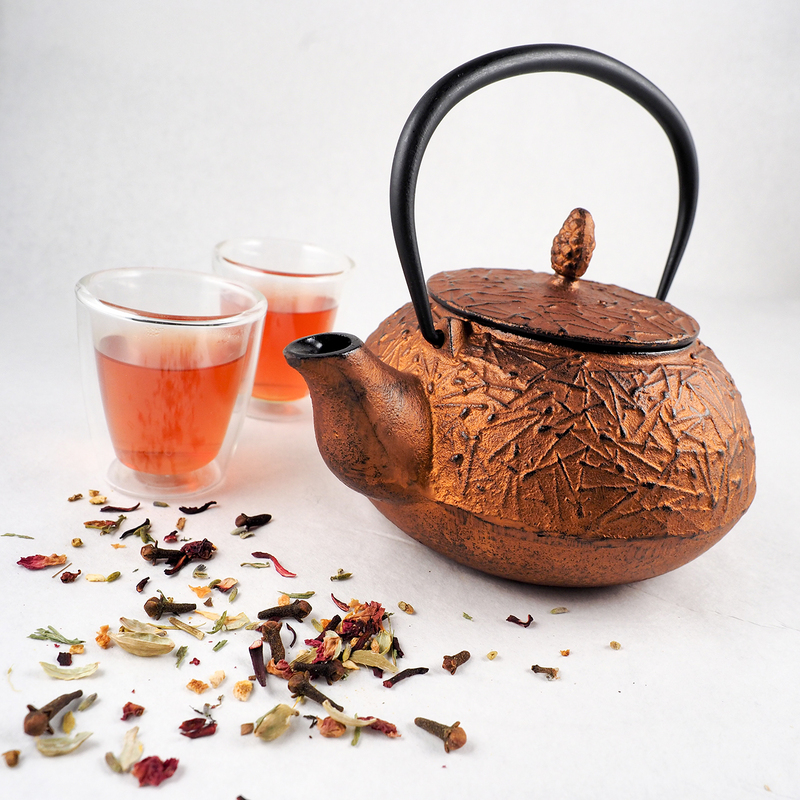 Both ships were looking for return cargos, when their captains unwittingly agreed to transport the British East India Company Tea to Boston. The Dartmouth at the time of the Boston Tea Party was commanded by Captain James Hall, and her homeport was the whaling capital of New England, Nantucket Island. The Dartmouth, with her cargo of 114 chests of British East India Company tea, was the first of the Tea Party ships to arrive at Griffin’s Wharf in Boston. 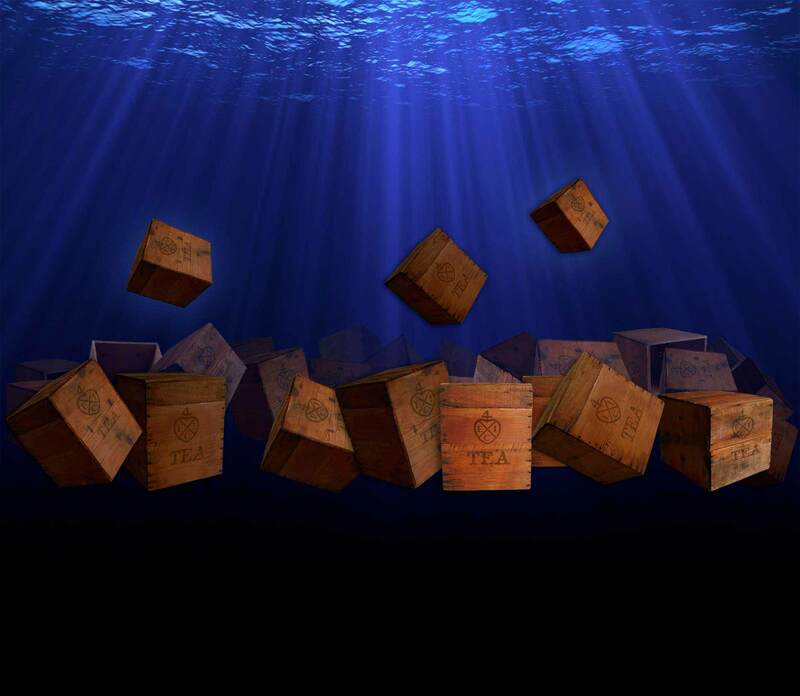 She arrived in Boston on Sunday, November 28, 1773 – eighteen days prior to the December 16, 1773 Boston Tea Party. Portrait of William Rotch, Jr. New Bedford Whaling Museum. On April 4, 1774, the Dartmouth sailed from Nantucket to London, England to deliver a shipment of whale oil. 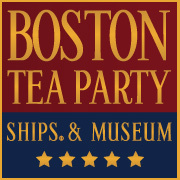 Onboard were witnesses to the Boston Tea Party, among them Francis Rotch, who were summoned to Whitehall by Lord Dartmouth to give testimony regarding “the late transaction in Boston.” In November 1774 during her return voyage, the Dartmouth foundered. The crew of the Dartmouth was rescued by vessels captained by Timothy Folger or Shubael Coffin and brought to Boston. By 1780, the headquarters of the Rotch family had moved from Nantucket Island to Bedford Village. At the age of eighty, the patriarch of the Rotch family, Joseph Rotch, died in Bedford Village on November 24, 1784. 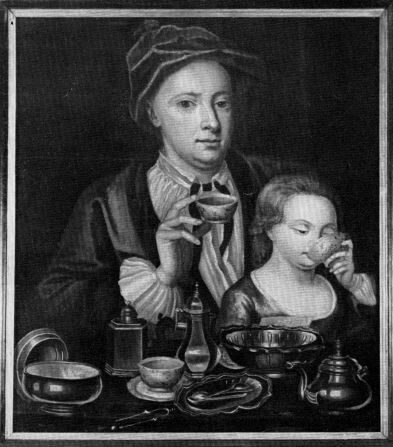 Prior to this in 1772, due to health problems his son, Joseph Rotch Jr., had traveled to England in hopes to improve his health and died there in late 1772 or early 1773. 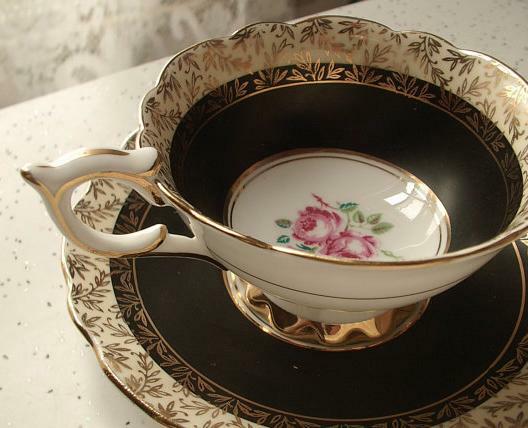 With the death of his father, William Rotch inherited the family business. As a result of the American Revolution, the whaling industry in America was in shambles because of taxes imposed on whale oil by Britain. At the time, Britain was the chief market for the sale of whale oil. In 1783, the Bedford, a vessel owned by William Rotch, sailed down the Thames River in London with the American flag proudly hoisted. The Bedford was the first American vessel to sail in British waters with the American flag flying. A contemporary report from the period described the incident, “The ship Bedford… loaded with 487 butts of whale oil, is American built, manned wholly by American seamen, wears the rebel colors, and belongs to the island of Nantucket, in Massachusetts. This is the first vessel which has displayed the thirteen rebellious stripes of America in any British port.” In 1785, William Rotch relocated from Nantucket to England with the hopes of establishing a lucrative business within the whaling industry. He failed at establishing a business in England, and subsequently moved to France where he established a successful company in Dunkirk. He carried this business on successfully until 1794 when he sold it. He moved back to Nantucket, but shortly after moved to New Bedford to be closer to his family. Francis Rotch died on May 20, 1822, and William Rotch died on May 16, 1828 – both men died in New Bedford. The son of William Rotch, William Rotch Jr. (b. 1759), moved from his birthplace of Nantucket Island to Bedford Village to develop the whaling industry as his ancestors had done before him. William Rotch Jr. was the third generation of the Rotch family’s involvement in the whaling industry, and he was instrumental in establishing and leading New Bedford into the new century to become the 19th century’s whaling capital of the world. He used all of his finances to launch the New Bedford whaling industry, and whaling continued to be the chief industry of New Bedford for more than a hundred years. William Rotch Jr. became the wealthiest man to date at the time to live in New Bedford; the ships he owned transported and sold whale oil and bone both in the United States and abroad. He was one of the earliest and staunchest abolitionists of the era. 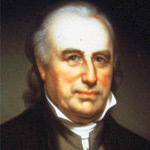 He was a charter member of the Providence Society for Promoting the Abolition of Slavery in 1789 and was the first president of the New Bedford Anti-Slavery Society in 1834. William Rotch Jr. died on April 17, 1850. The Rotch family has been described to the whaling industry as what Andrew Carnegie and John D. Rockefeller would later be to steel and oil industries. 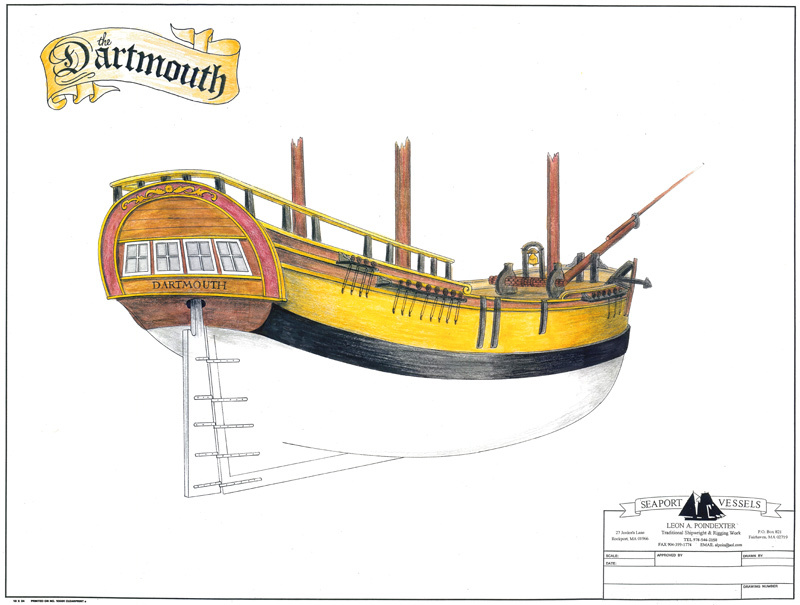 Unlike the other two replica ships, the Dartmouth will have 100% new construction. She will be built from the keel up, using the same kind of timbers and building techniques employed in the 18th century. As a tribute to 103-year old replica Beaver, these same time-tested proven materials and building methods will produce a fine new vessel that will represent the Boston Tea Party well into the next century.